Yaya DaCosta was married to Joshua Bee Alafia on June 26, 2012. He is an independent film producer and director. The couple has welcomed their first son, Sankara in September 2013 but on November 21, 2015, it was reported that the couple divorced each other. She is currently single and she has not been linked to any other person according to her. 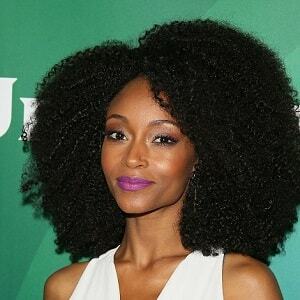 1 Who is Yaya DaCosta? Yaya DaCosta is an American actress and model who is famous for being the runner up in Cycle 3 of America’s Next Top Model. She is also well recognized for her role as singer Whitney Houston in the Lifetime television film ‘Whitney’. She was born on November 15, 1982, in Harlem, New York City, New York. Her birth name is Camara DaCosta Johnson and she is currently 36 years old. She can speak Portuguese, English, French, Spanish, and conversational Japanese. Yaya holds American citizenship and she belongs African-Brazilian and African-American descent. She has not disclosed information regarding her parents, siblings, and childhood. She joined the elite Northfield Mount Hermon School and later attended Brown University from where she majored in African Studies and International Relations. She became the runner up on Cycle 3 of ‘American’s Next Top Model’ and after that, she had a successful career. She also made her appearance in advertisements for Oil of Olay, Lincoln Townhouse, Seda, Sephora, Radioshack, etc. DeCosta made her acting debut from the episode of the UPN sitcom ‘EVE’ in 2005. After a year, she starred in the dance film ‘Take the Lead’ in which she starred opposite Rob Brown, Alfre Woodard, and Antonio Banderas. She portrayed the supporting role in the independent films ‘Honeydripper’ in 2007 and in ‘The Messanger’ in 2009. 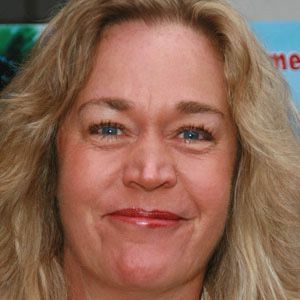 She made her appearance in the ABC opera ‘All My Children’ in 2008 in which she played the character Cassandra Foster but she left the show in less than four months. Then, DeCosta portrayed the recurring role in the fourth and final season of the ABC comedy-drama series ‘Ugly Betty’ as Nico Slater in 2009. Later, she appeared in the cover of magazines like ‘W’, ‘L’Officiel’, ‘Vogue’, etc. 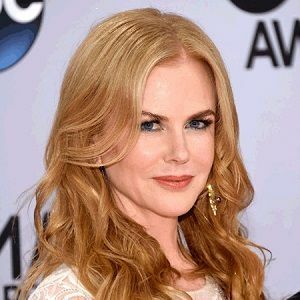 Then, she made her appearance in the historical drama ‘The Butler’ in 2013 starring Forest Whitaker and Oprah Winfrey. She is currently portraying the character of April Sexton in the NBC medical drama ‘Chicago Med’ since 2015. 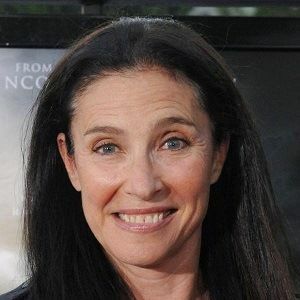 She was nominated for Teen Choice Award in the category Movies-Choice Breakout(Female) for ‘Take the Lead’ in 2006, nominated for Gotham Awards in the category ‘Best Ensemble Cast’ for ‘The Kids are All Right’ in 2010, Black Reel Award in the category Best Breakthrough Performance for ‘The Kids are All Right’ in 2011, and nominated several other times. She has an estimated net worth of around $2 million and her main source of income is from her professional career. However, her salary and income are under review. She revealed through her Instagram that she was a survivor of sexual assault as her former husband, Joshua allegedly sexually assaulted her as she slept. She has a height of 5 feet 7 inches and she weighs 56 kg. Also, Yaya has got black hair and brown eyes. Her body measurement is 32-23-35 inches. She has around 239.4k followers on Instagram, about 36.9k followers on Twitter, and around 14k followers on Facebook. To read more about birth facts, family, childhood, profession, awards, net worth, rumors, body measurements and social media profile of Sheila Kelley, Brooke Burke, and Sara Rue, please click on the link.